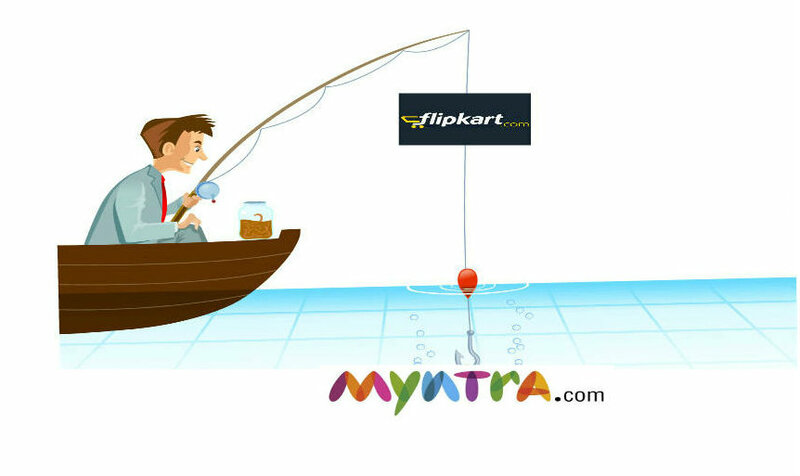 India’s largest e-commerce retailer Flipkart has invested Rs. 338 crore into its own fashion arm Myntra, according to the registrar of companies. The fresh infusion of funds comes at a time when Flipkart itself is looking for an additional $1 billion in its down round towards the road for profitability and to beef up against growing competition from Snapdeal and Amazon. Despite growing losses, Myntra is fast emerging as the biggest fashion ecommerce platform, while biggest rival Jabong is struggling. Flipkart bought Myntra out for in 2014 for $300 million in what was termed as the biggest acquisitions in Indian startups. Myntra founder Mukesh Bansal recently quit the company. Myntra clocked losses of over 1100 crores in the year 2015, but grew by 77% to Rs.758 crore from Rs.427.26 crore the previous year. It’s looking to get profitable by the year 2017. Towards the same end, Myntra has also gone easy on excessive discounting, launched high GMV products like gold and designer jewelery and also plans to enter the US. Myntra, despite initial hiccups from its decision to go app only, has gradually picked up again, scooping over 8million app downloads, and recently re-opened the web version.